NEW: O Boticario - New Acqua Fresca For Women! Thread: NEW: O Boticario - New Acqua Fresca For Women! New Acqua Fresca by O Boticário is a Citrus fragrance for women. 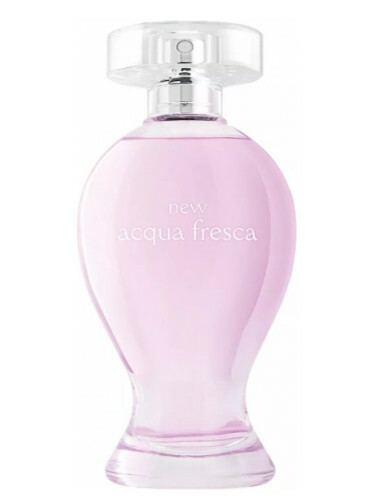 New Acqua Fresca was launched in late 2017. Base notes are musk, white cedar extract and amber.